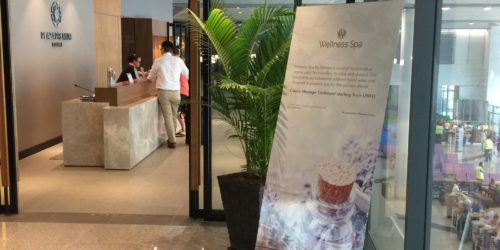 For nearly five years, Sâmata has enjoyed welcoming and sending off travelers at the Phnom Penh International Airport spa. 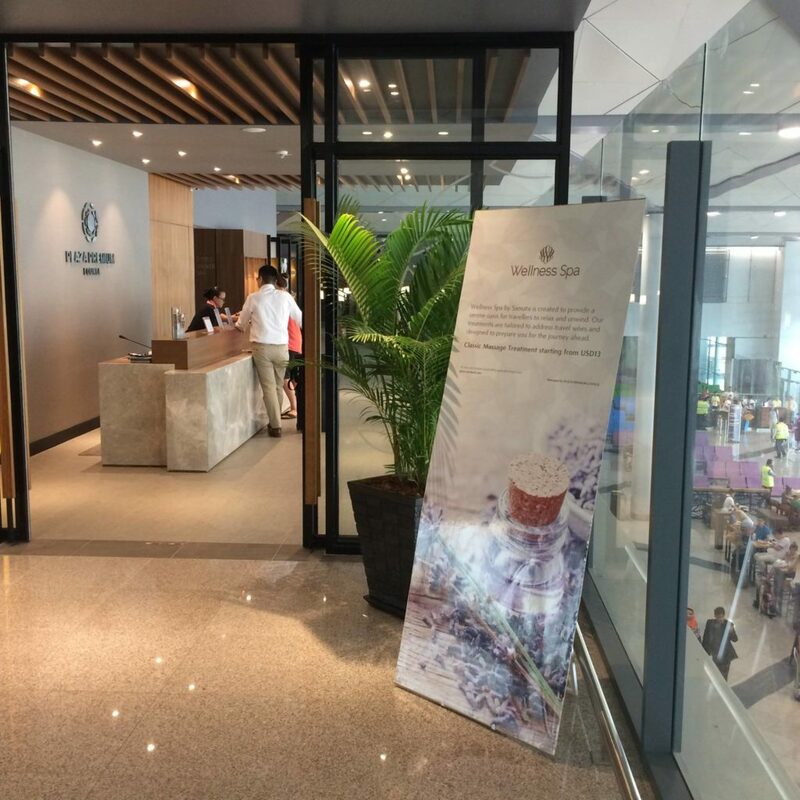 Since December 10th 2016, we continue to offering this services in the new airport’s extension and are happy to welcome all passengers at “Wellness Spa by SÂMATA” in the Plaza Premium Lounge located at Mezzanine Floor, International Departures. We provide Foot Massage and Back & Shoulder Massage. The spa is open from 6am to 12pm everyday and is accessible to every passengers.